Three micro apartment buildings each sold at full list price of $28.4 million total, demonstrating the continued demand for this type of unit despite city regulations barring new micro-unit construction. 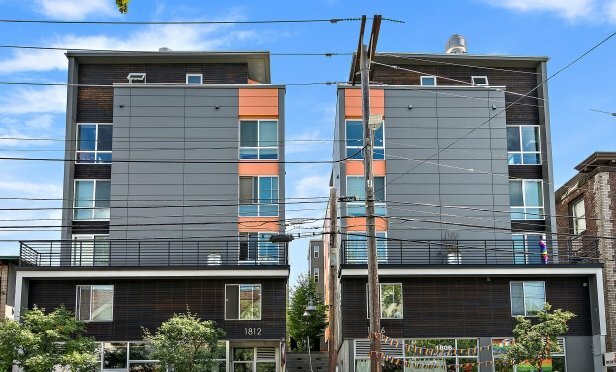 Three Footprint-branded micro apartment buildings in Seattle recently sold at full list price. SEATTLE—Micro-units continue to make waves in this market, even though city regulations now prevent the development of this type of unit. However, the product remains in high demand among renters. As the Seattle apartment market embraces the delivery of the largest development pipeline in its history, less than 1% of new development is micro apartment units–ensuring little competition for decades to come.